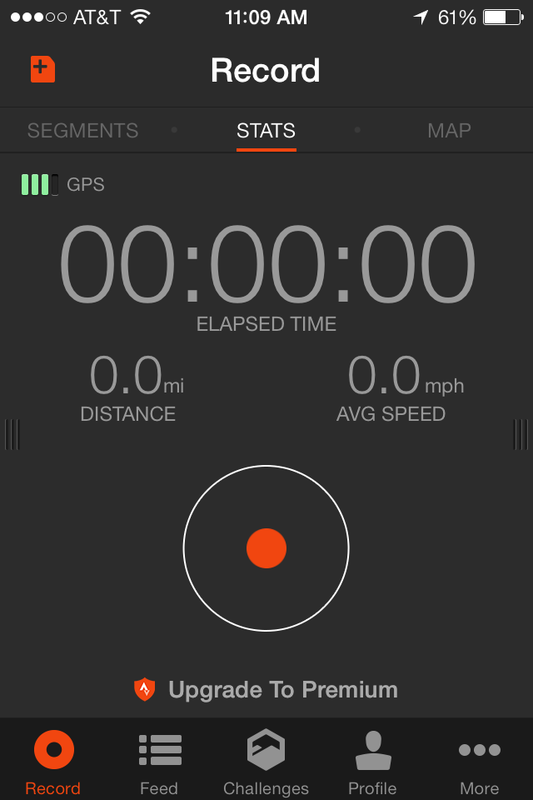 Wheels Hot Fayetteville: STRAVA Premium? Free is great, but I got premium just to support what I think rocks. 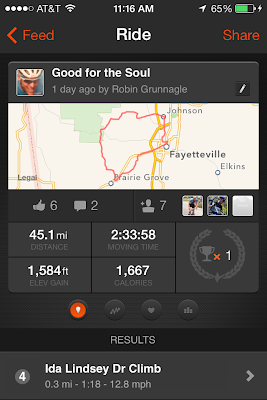 Somebody like you that can kom every hill in Arkansas, it might help. You'll want Premium. There is something coming and it's going to rock. Trust me. Thanks Anonymous 1, Free is already awesome. Thanks Anonymous 2, I agree it does rock and I should probably support it. Thanks Gustavo, you think too highly of my climbing ability. I'm just another chubby kid. Thanks Noah, I will keep my eyes open. Coming from a bike industry guru that's saying something. I was anon 2, forgot to put a name! Whoa, Hayes you are getting super tech savvy. 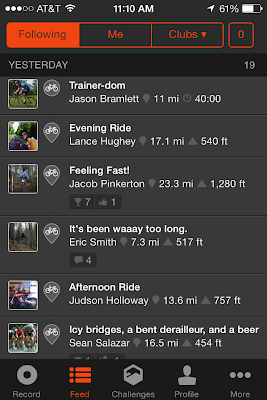 Cycling news reported Strava is trying to launch a feature on premium that gives you real-time info on who is riding your segment or loop while you are riding it too. 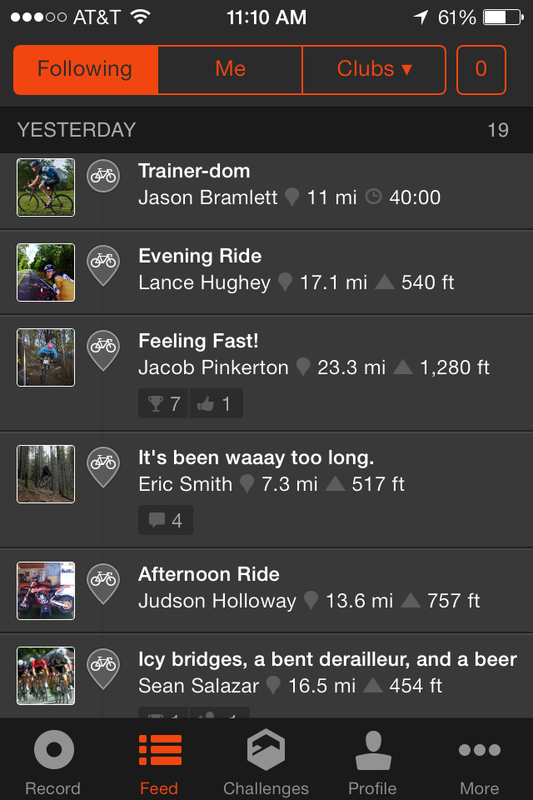 That way you can connect during rides with those going after your segments. Pretty cool for linking up with a riding buddy on the fly when you thought you were due for a lonely solo ride. Could be a game changer. Thanks Scott, I will keep my eyes peeled. 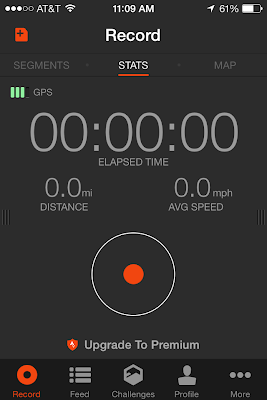 I found myself thinking about mounting iPhone to my handlebars the other day. Not PRO I know but the phone is starting to be all-in-one on many levels in many parts of life. Why not a super computer mounted to the bars/stem?